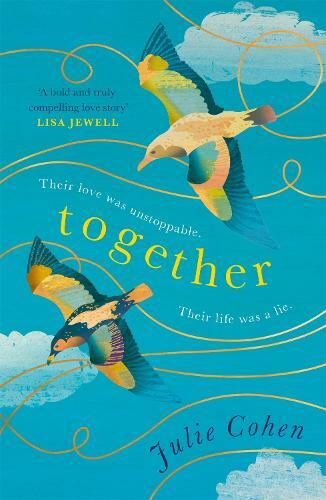 A poignant, surprising love story told backwards over five decades, with a devastating secret at its heart from a 'Richard & Judy' recommended author. On a morning like any other, Robbie wakes, dresses, writes Emily a letter - and leaves their home for good. There is a secret they've been keeping since the day they met. The sacrifices and choices that have sealed their fates could be exposed, and this is the only way to keep it all hidden . . .
Is this a great love story or a story about great love? Whatever you decide, theirs is a story that will never leave you. Perfect for fans of Ruth Hogan, Gail Honeyman and Sarah Winman, and anyone looking for a thought-provoking read.